If you're in between sizes and you've got any tummy flaws, we recommend ordering up so the belt fits nicely. The fabric is stretchy! 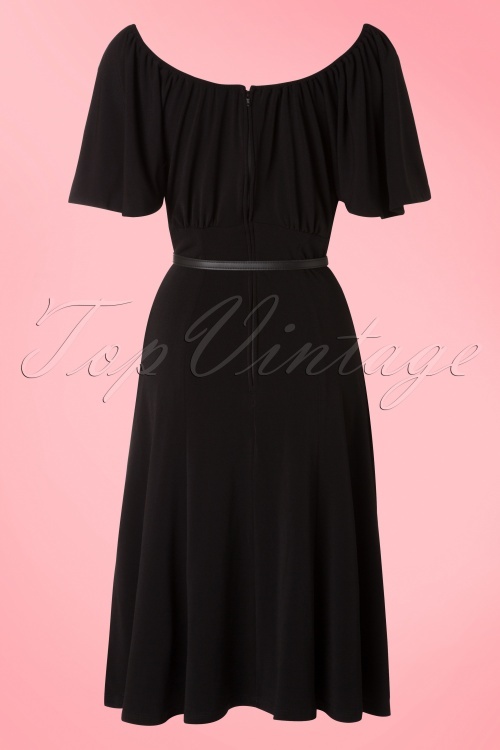 Let your style take flight with this 40s Butterfly Dress!